We can help your Business Succeed! You product may be great but if you lack the art of branding & marketing it right, you throw your product off the cliff. When a business is in a similar crisis, wherein they require a clear branding strategy & a plan to market it the same way, we step in. Our consulting services help you understand, analyze, plan and execute to eventually improve your business’s presence in the market. Let us have a quick overview of the services we provide. In Brand consulting we provide analysis, solutions, and general branding expertise to help companies successfully create a brand for their products. We work for the disruptors and the disrupted, helping ambitious leaders define compelling brand strategies, design powerful brand experiences and innovate new brand-led products and services.We typically work for management consulting firms or advertising agencies and interact with a client company’s brand managers or marketing executives. Based on research We develop and help implement strategies for both new and existing products, and can influence all phases of marketing, from design and distribution decisions to advertising and public relations messaging. Gather data, identify target markets and assess consumer perceptions, competition, business trends, and product value. also perform internal audits to ensure the needs and goals of a company’s departments are aligned. This way develop overall brand strategy, which can affect logo and package design and every aspect of a product, including where to distribute a product, what medium is best for advertising and how to shape product messages & communication for different demographics. 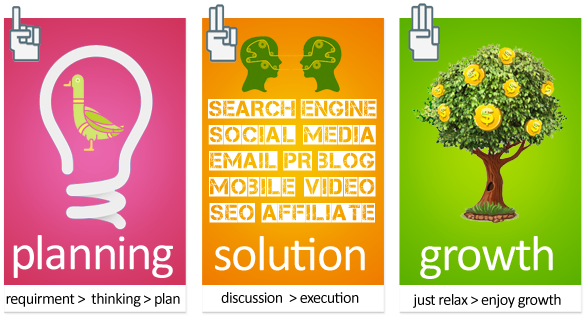 We develop a brand plan or brand blueprint that will drive the brand strategy, both internally and externally. Our Solutions may require advertising & also look to improve R&D, sales, production, supply chains, operations, customer relationships and retention strategies. While doing this we make sure we are aware of competitor activities and use that knowledge to strengthen your business’s competitive advantage. On the same lines As a Marketing consultant we work with companies to create and implement marketing strategies. These strategies are centered on the core of the business and what services and products they offer. We helps create a detailed marketing plan, determine the marketing message, and identify the appropriate marketing mix to get the message out. 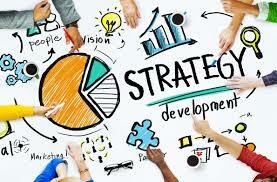 We will then follow the plan through, and work to execute and implement the marketing strategy. We monitor results, tweak as necessary and ensure that the companies get the best results from their marketing efforts. We are skilled and knowledgeable in consumer behavior and marketing process. This includes having the ability to identify the companies target market and position their product or service offering in a way that will interest consumers and make them want to buy. Outsourcing to a marketing consultant like us allows you to put more focus on product development and overall operations. We help to bring in specialized skills and expertise as well as provide an external perspective and viewpoint. With that being said, what happens in case you already have a team in place to execute the plan, such as an advertising agency or and events or ATL/BTL marketing agency and now you only seek expertise to structure execution of all of these under a single umbrella, fear not in such cases we offer just the consulting services on a flat fee system on a per month basis as of now; wherein we step into analyze, organize & assist execution of your marketing plan under the given available resources. Our mission here is to work very closely with businesses like yours to help them in determining the right strategy and tactics to promote a produce and/or service. The main objective is to get the word out about the service and or product that is being offered, creating general awareness of a company with our Branding & Marketing Consulting! If you feel there is something for us in your organization, call us today!